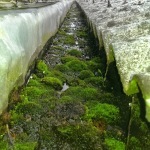 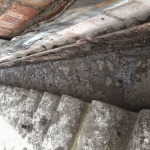 Thames Gutter London deliver expert & friendly advice from our team of gutter cleaning services Surrey. 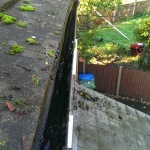 We Offer Gutter & Roof Cleaning, Replacements & Repairs for your homes or businesses. 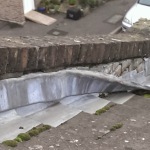 For peace of mind we can take before & after Photo’s then send you them attached to an email. 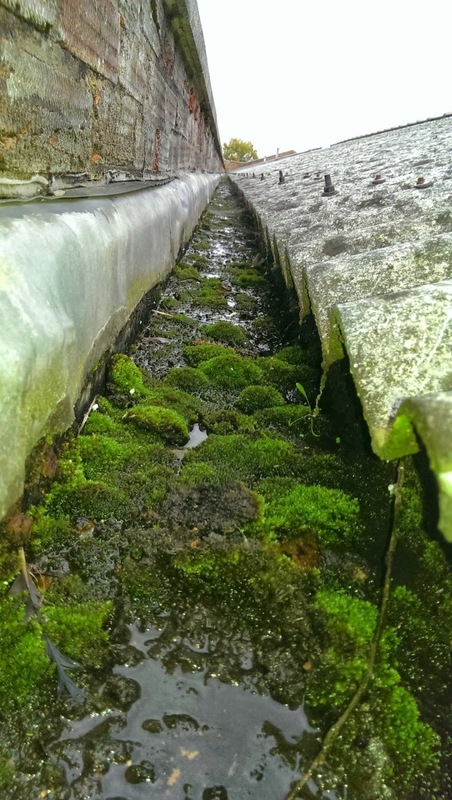 Are your gutters blocked, leaking or both? 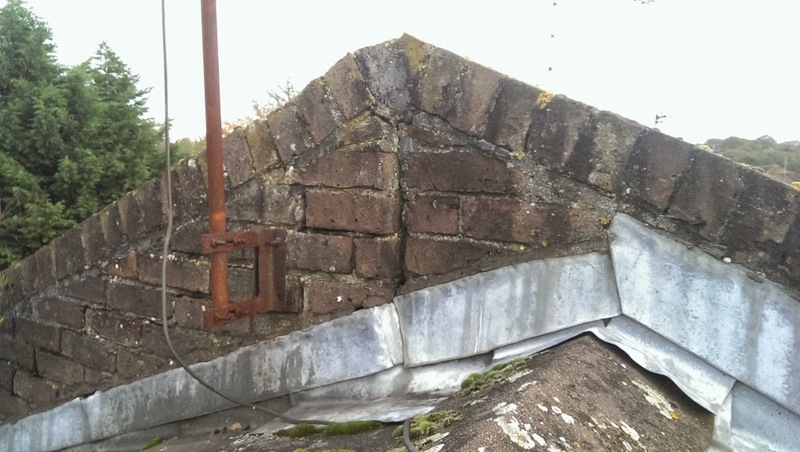 our Team can offer you a free estimate with a 12 month guarantee built-in *subject to site survey*. 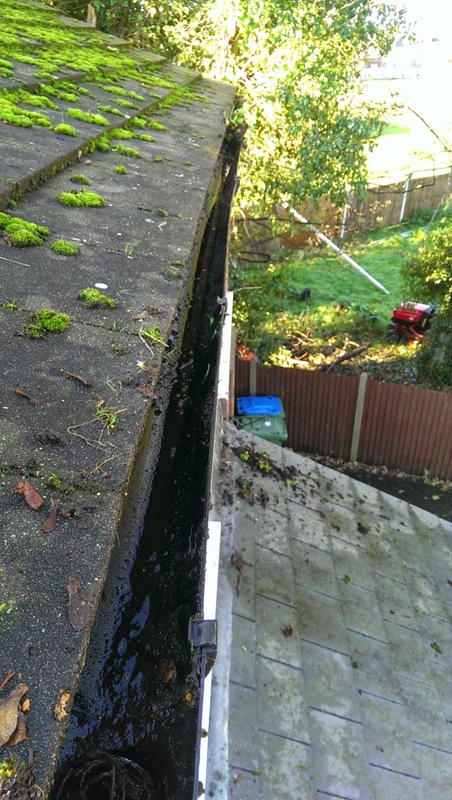 If your gutters were to start leaking again we will come back at your convince to repair the leak free of charge. 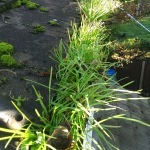 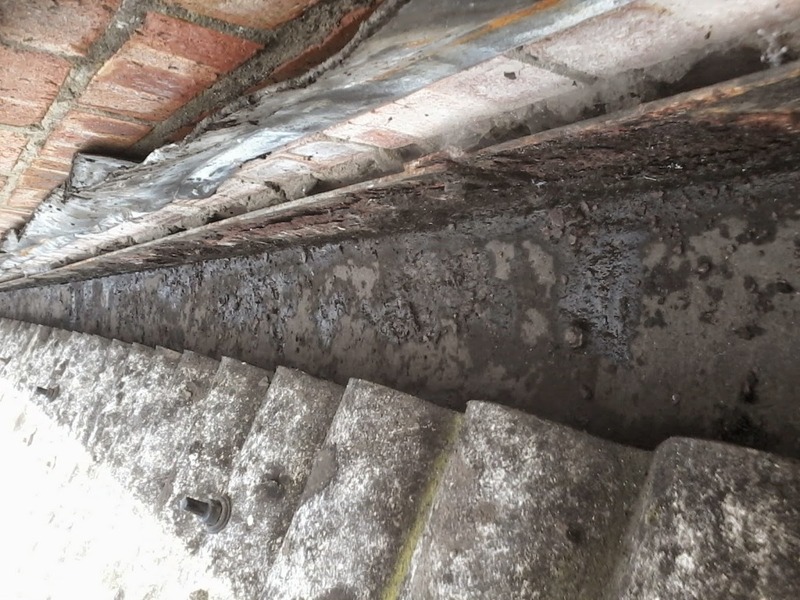 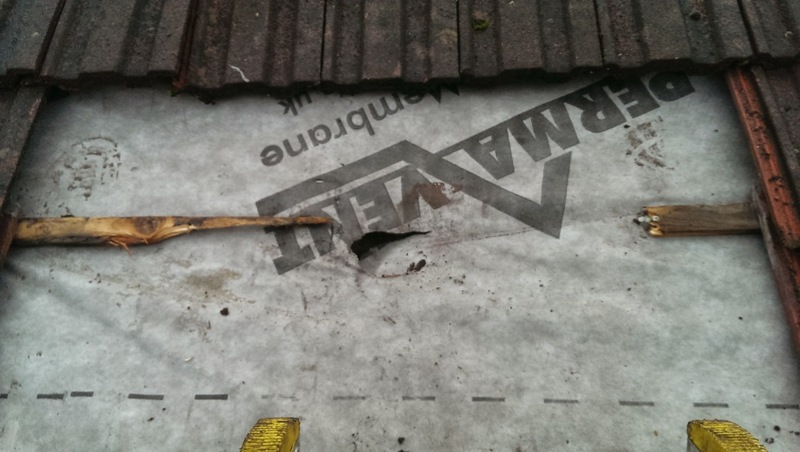 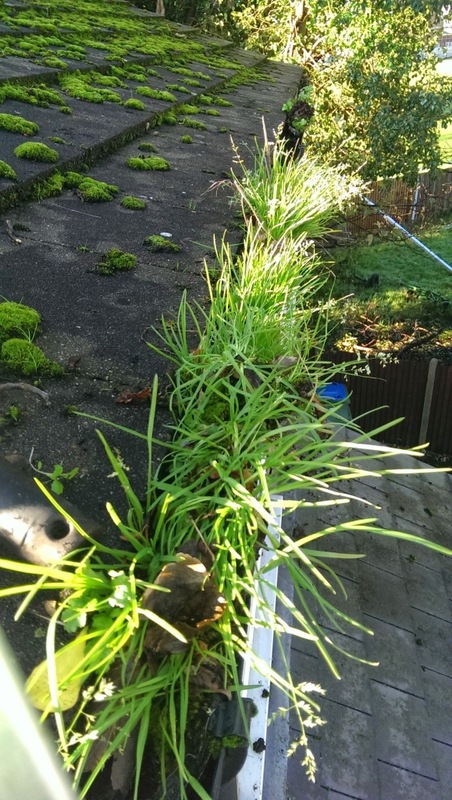 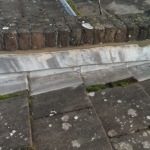 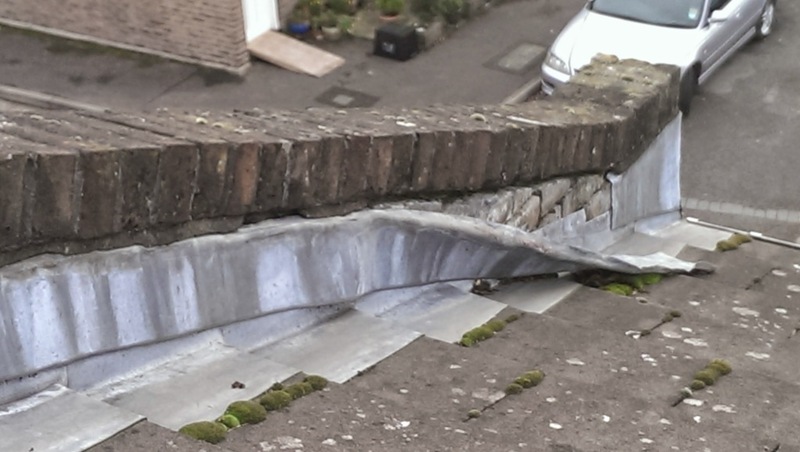 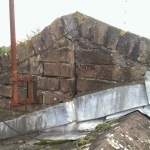 Thames Gutter London also offers a 5 year guarantee on replacement gutter’s & roof’s. 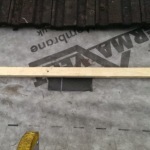 The promise to you that the services we deliver to you will last. 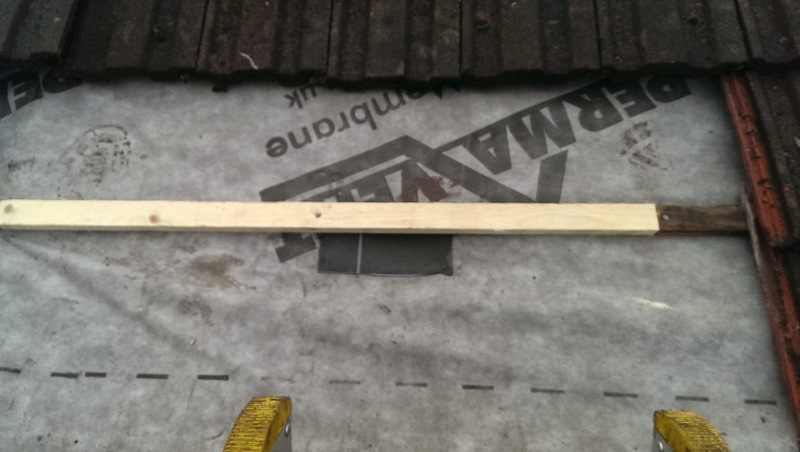 Our specialist team are fully experience at working at height & with professional equipment. 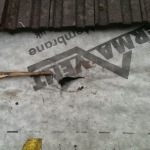 we are able to provide references from our previous customers. 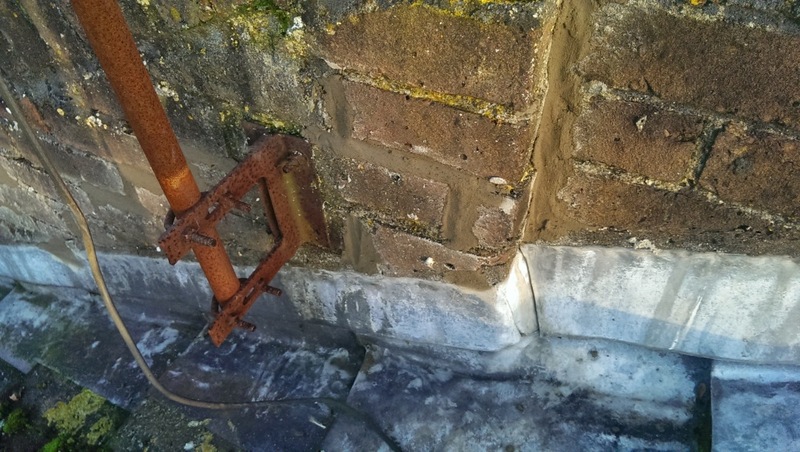 Internal leaks causing damp to walls & ceilings, Basement flooding, Mould damage, Pointing damage, Render damage, Paint damage, Soil erosion, Unwanted vermin or creatures. 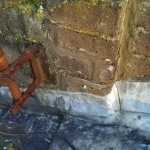 The best to prevent these thing from happening is to have it checked at least once a year. 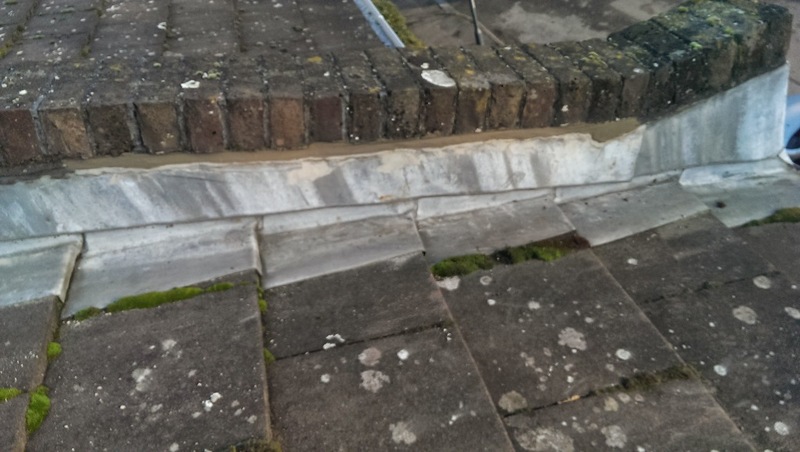 High ladder or scaffolding & cherry picker work, Gutter Service, Gutters Leaking, Gutter cleaning, Gutter repairs, Gutter Replacement, Unblocking down pipes, Unblocking drains For any of our other services go to the drop down menu above.